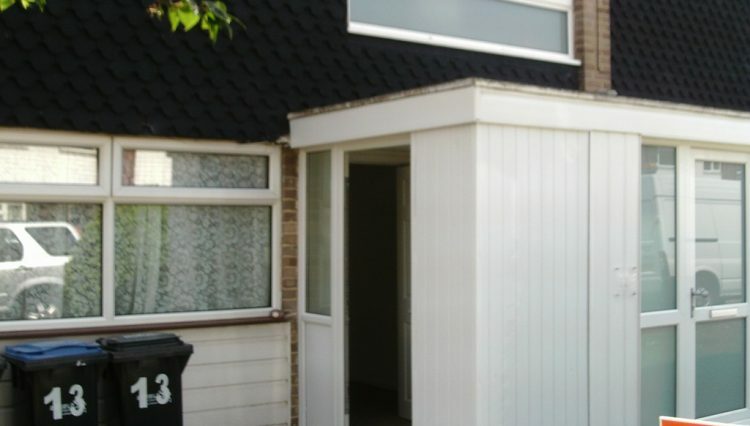 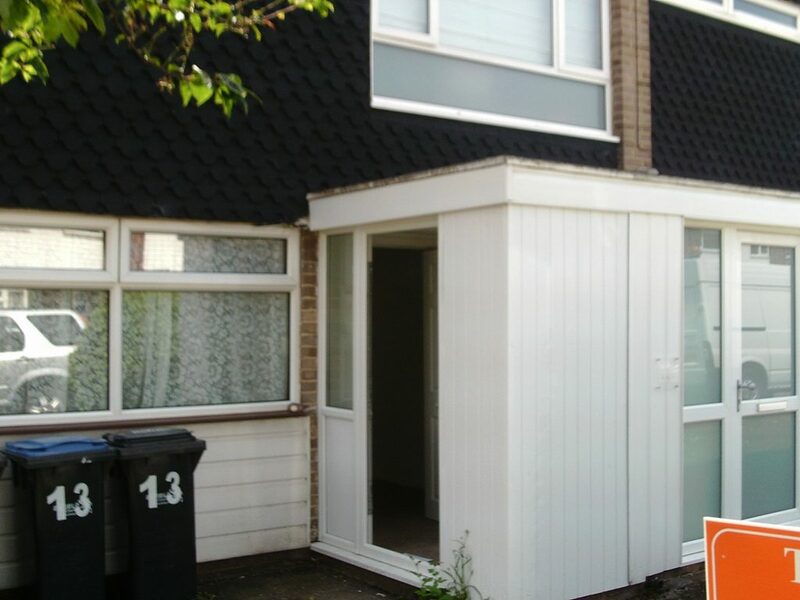 Available from 14th March 2019, this ground floor unfurnished studio flat is located in Baynes Close, giving easy access to A10 Great Cambridge Road for local bus routes and road links. 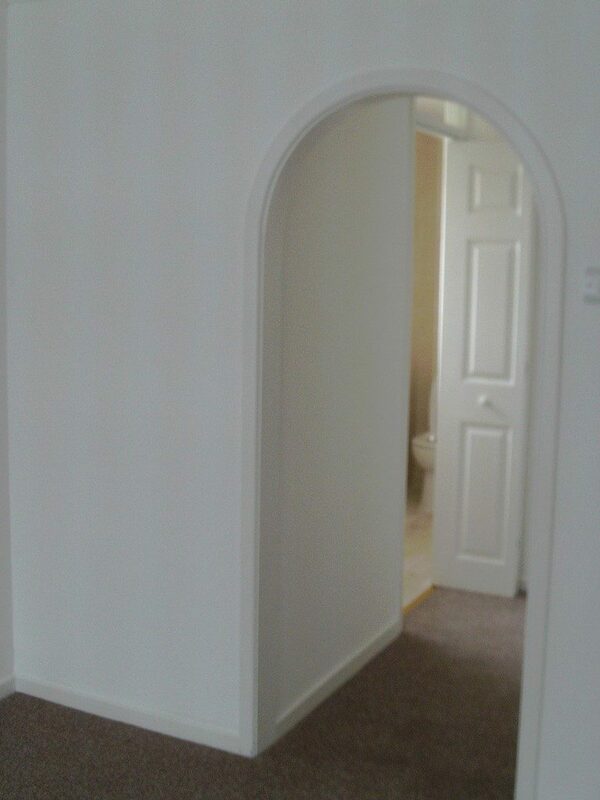 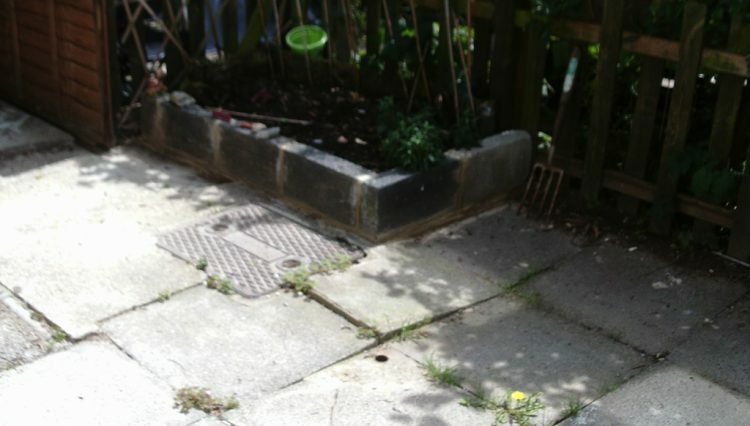 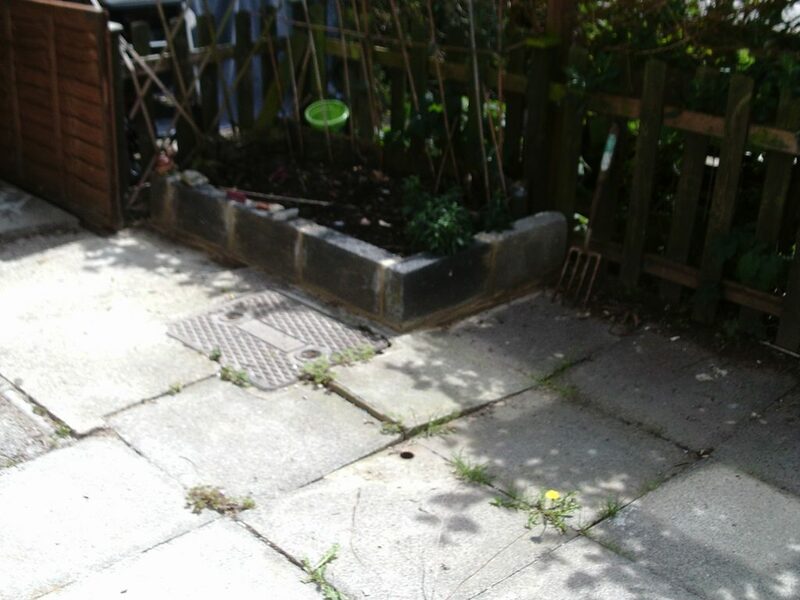 The flat has a small front garden and paved rear garden with side gate. 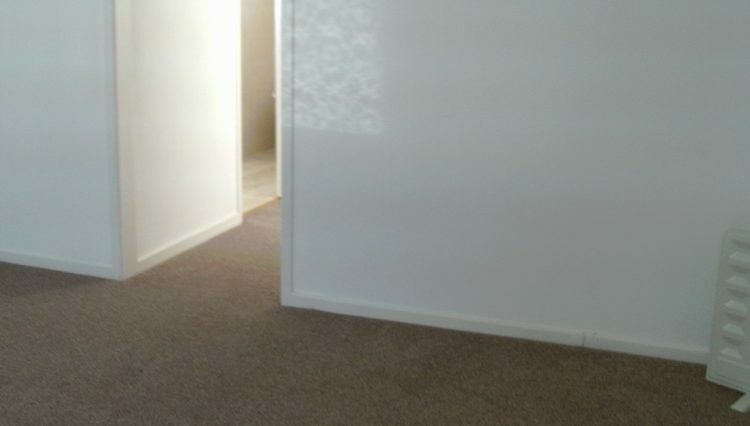 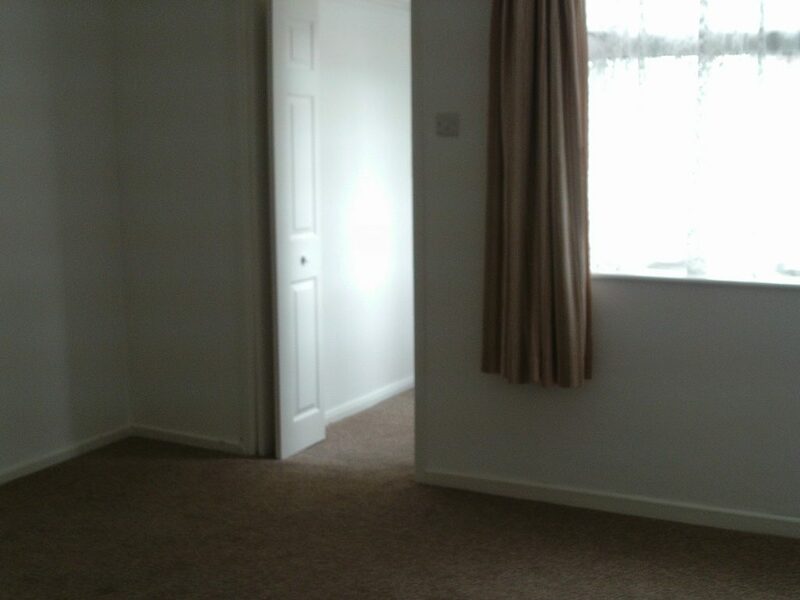 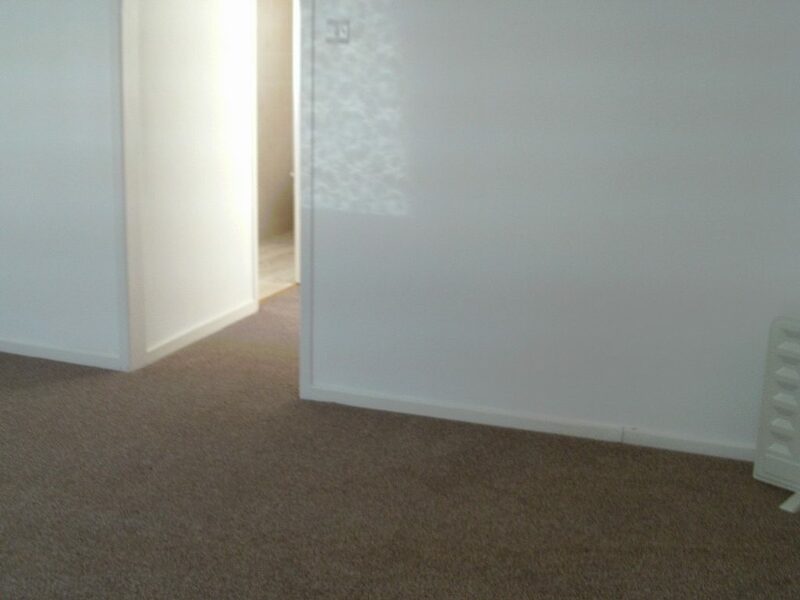 The main living/sleeping room is carpeted. 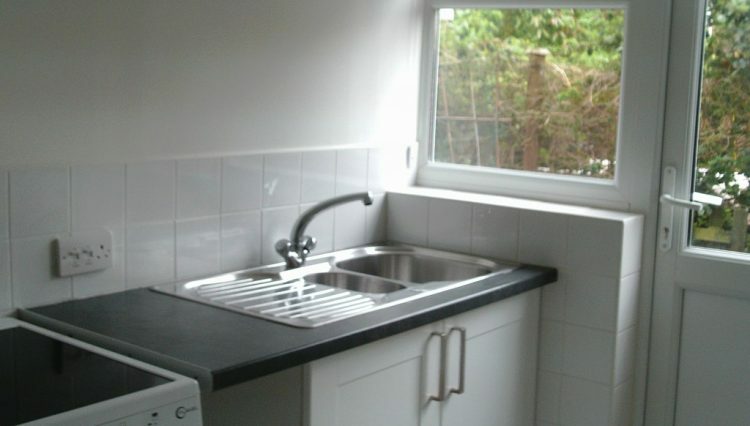 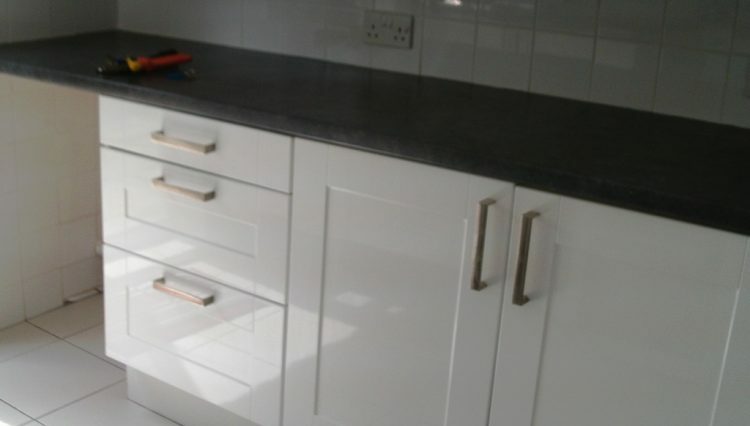 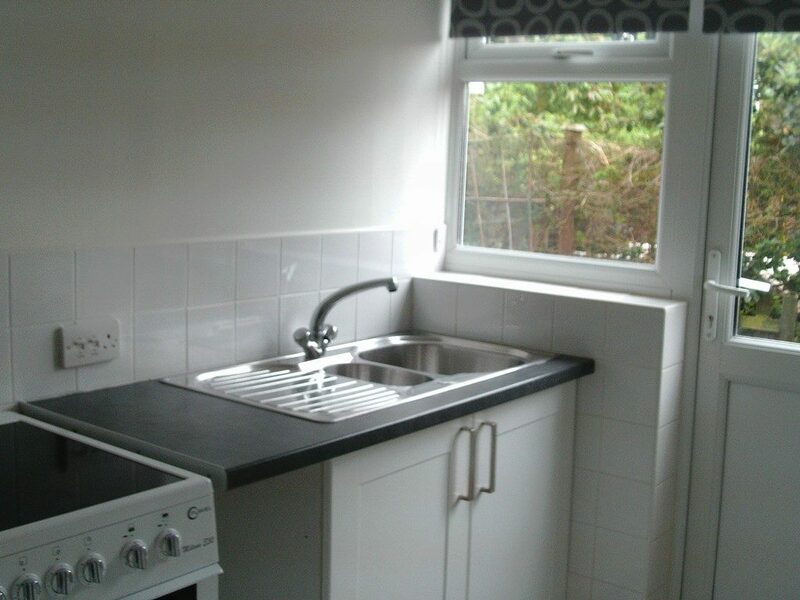 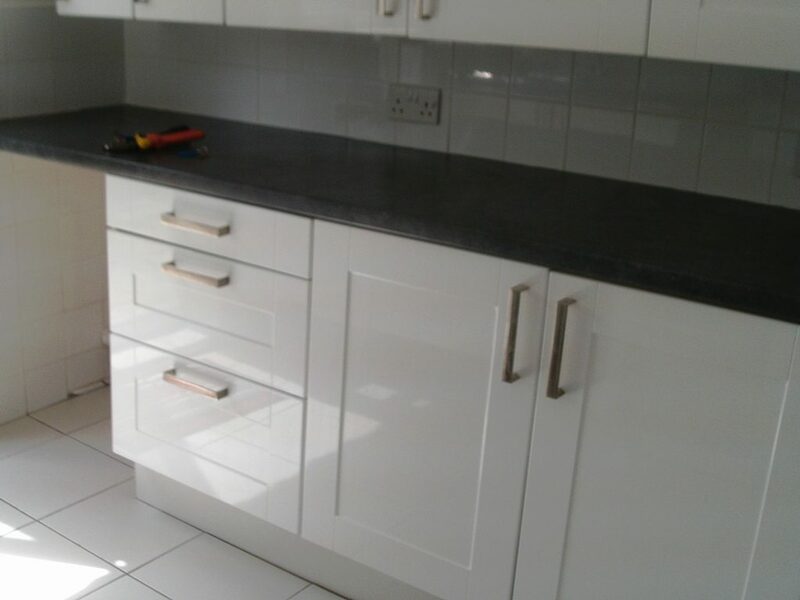 The kitchen is fitted with white units and is equipped with a freestanding double oven and hob cooker. 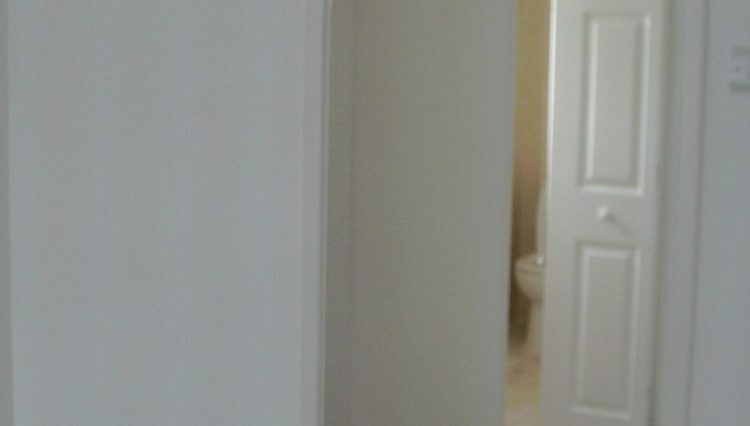 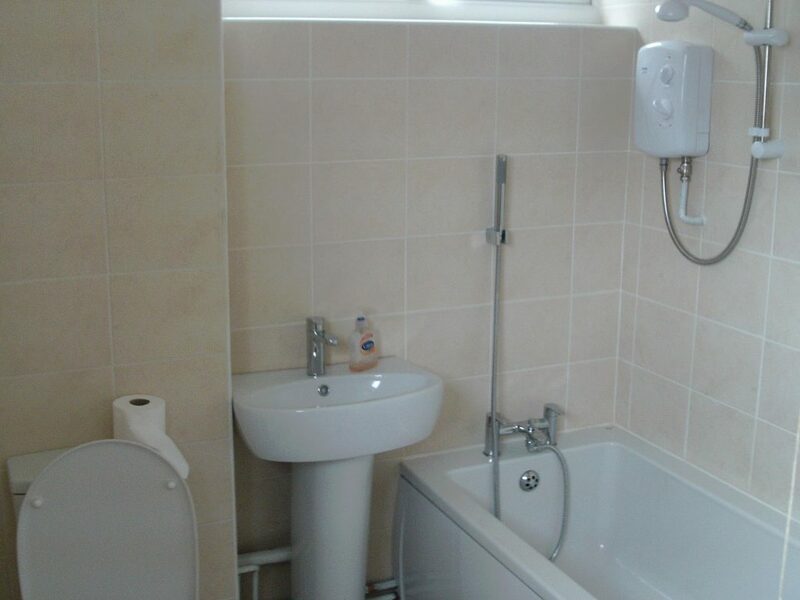 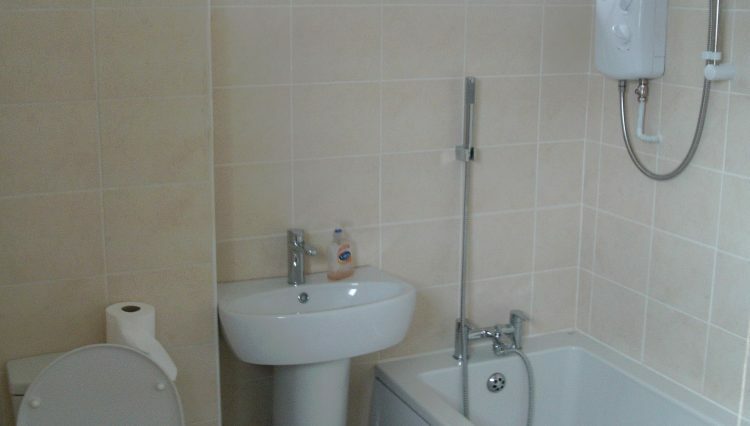 The bathroom is tiled and has a white suite with an electric shower over the bath. 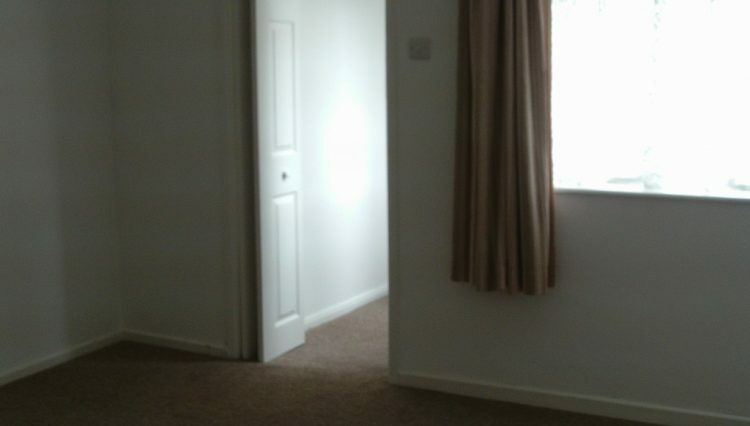 There is no gas at the property.